Learning the unique social codes of a new country can be a challenge for any newbie. For Yoanne, not only has she done it in many different countries but she has now decided to help others do the same. Yoanne Clovis is the founder of Serene Expat, a service dedicated to helping people enjoy all the thrills of starting a new and exciting life without the stress and anxiety. We sat down with her to discuss making friends, going for coffee, and dealing with expat loneliness. Panion: Tell us a little about yourself. Yoanne: I’m from an island in the French Caribbean and I currently live in the West Coast of the United States. I’ve lived in Martinique, Guadeloupe, France, Italy and now the USA so I’ve had a lot of experience as an expat in very different places. P: And how do you find that? Y: I like it! I’ve always wanted to travel internationally ever since I was a kid. It can be hard, expensive, and tiring, but the experience and personal growth that it brings are absolutely worth it. Living abroad is a great catalyst for self-reflection and growth. It forces you to operate out of your comfort zone, grow, and reflect on your own culture. Meeting new people, being introduced to new cultures, and seeing how other people live and think and work is fascinating and mind opening. I think that’s absolutely great. I always say that in a perfect world, everybody would live at least six months in another culture before going back and doing whatever they want in their lives, hopefully being even more open-minded, grateful, and kind. I think that between the ages of eighteen and twenty-five everybody should do it if they can. 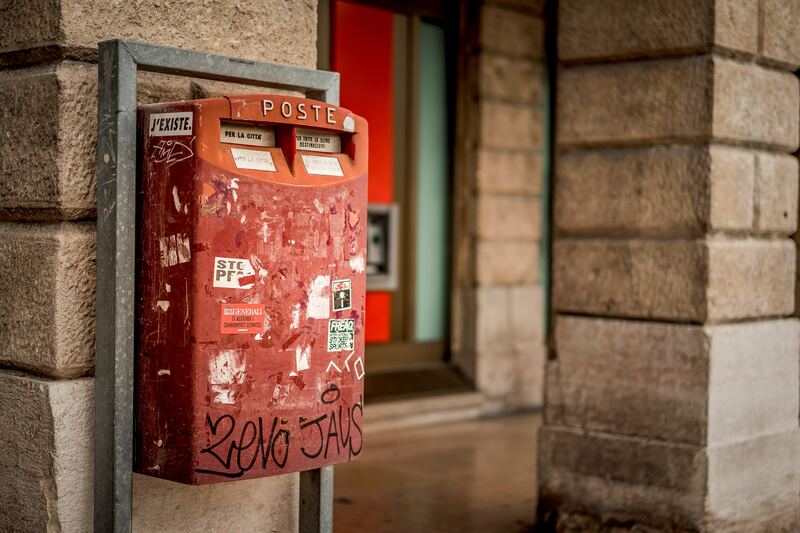 Post boxes around the world come in all different shapes, sizes and colors. P: You’ve enjoyed it and it’s been exciting but I imagine you’ve also faced challenges? Y: Simple things like finding an apartment can be really hard, especially if you are unfamiliar with the language or the rules. And small things that you do and find without thinking about back home can become a struggle. I remember I was getting really mad because I had spent several days trying to find a mailbox and couldn’t find one anywhere. I finally asked someone “where are the mailboxes? !” and they just pointed behind me - it turns out that my brain was just looking for a big yellow box. I didn’t see it because it was a different colour to what I was used to and it had never occurred to me that it would look different! Also, not being fluent in the language is always really tiring because even when you are not speaking and actively listening, your brain still tries really hard to make sense of your surroundings and spends all day trying to translate what people are saying. You come home after and feel exhausted without knowing quite why. P: You’ve lived and made friends in a lot of different places. Are there any cultural differences in how you go about making friends? Y: In the US, especially on the West Coast, I’ve found that smiling, being happy, being positive, being friendly tends to be the polite thing to do. People are very friendly, but that always doesn’t mean that they’re your friends. In France, being as friendly to someone you that you do not know well can easily raise suspicion. Like, “What do you want from me? Why are you so friendly? We’re not that close.” Here on the West Coast, it’s just normal, which is something that I've learned to love. People should be caring and friendly! That being said, it can be disorientating at first. 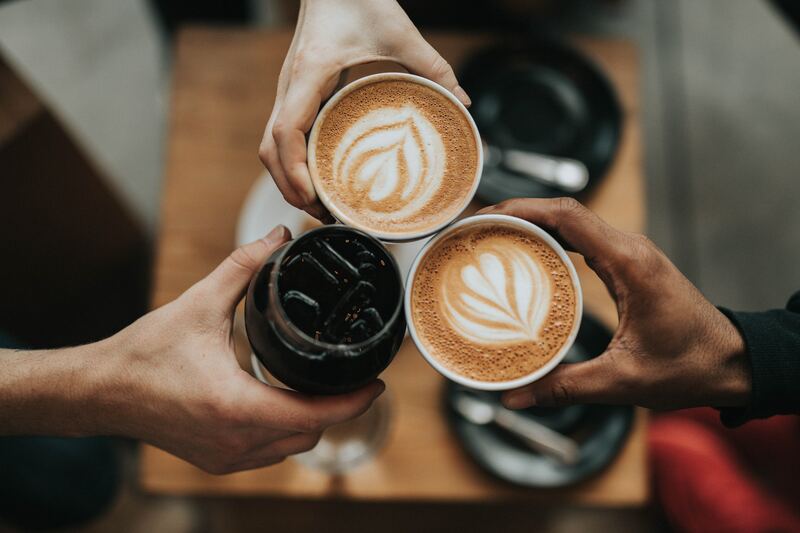 Someone might say, “we should have coffee sometime!” but that doesn’t mean they actually want to have coffee with you. I’ve heard a few European people kinda complaining about this because sometimes you just don’t feel like smiling and we think that it should be okay! In America, the tone of your voice can also be important and your intentions could be misconstrued when you say certain things. Inviting someone for coffee can have different connotations depending on where you are in the world. I remember that back in Italy, when someone was going for coffee they’d ask around the room if anybody wanted to join them. I first tried to do that when I started working in the US but it did not work at all. Most people seemed to think, “I’m working here!” Or say that they are planning on going later with a “friend”. In Italy, it was like, “hey you’re new, let’s go get coffee!” But of course these are just my experiences - I lived in one city in each country so there will be differences between cities, between companies. I have talked to so many different expats who have also found it harder to make American friends than they thought it would be. I think a lot of it is due to unspoken interaction and social rules. P: So what advice would you give to someone who perhaps feels that they don’t have a good, close friend? Y: You definitely need to try to develop new friendships where you are, which obviously requires work. But everything requires work as an expat, including thinking! So that’s not new. Sometimes it feels unfair because it should be easy to find someone to talk to and it’s not. Don’t just dwell on past relationships and how you miss your old friends and family. Build a network where you are. That might mean taking a class or using Panion or whatever it takes to get talking to people. You probably want to find friends that you don’t work with, and the best way to do that is common interests. 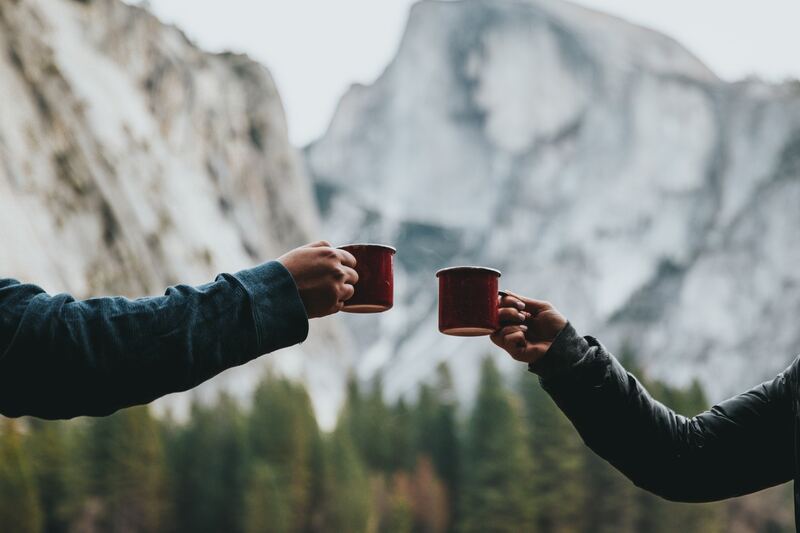 You might find ten people that like hiking, meet up, and then you get talking to one of them a few times who you then later meet up with outside of hiking because you like them as a person. There are kind people everywhere, step out of your comfort one and don't hesitate to take the first step! Sometimes one good friend is all you need. At Panion, we hear stories like Yoanne's on a regular basis. Struggles like hers only further encourage us to create a platform to help ease the pain of moving to a new place and trying to rebuild your social life from scratch. We believe that making friends should never be a struggle. If you have suggestions for how newcomers can make new friends or for features you'd like to see incorporated into Panion, please don't hesitate to reach out. We'll continue sharing more stories like Yoanne's in the coming weeks and if you have a story you'd like to share, please contact connect@panion.io.